The Children's Health Fund will hold its annual benefit on June 1, hosted by CHF co-founder Irwin Redlener, MD. 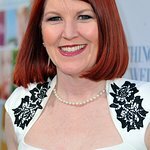 Fellow co-founder Paul Simon will be unable to attend this year, but the event will feature a special appearance by Julianne Moore, and a performance by Moe. The event will take place at Jazz at Lincoln Center’s Frederick P. Rose Hall. Cocktails and dinner at 6pm, awards presentation and performance at 8pm. A Dessert Reception will follow the performance. 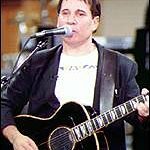 Editor: This article was updated on 8th May to reflect Paul Simon’s non-attendance. It previously stated that he would co-host the event.